Chidinma Inspirations: Where Are Those Who Believe They Know English? 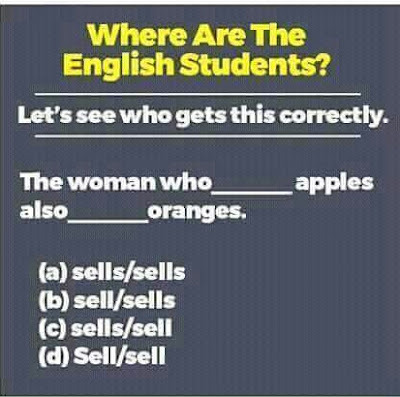 Where Are Those Who Believe They Know English? To get inspired by more posts on inspiration or life, please do search this blog on this blog's search engine with the hashtag #Inspiration or #Life I hope you love and get inspires with what you find.